Cinema + (Colombia) momenteel ongecodeerd (FTA) te ontvangen (3694.00MHz, pol.R SR:5180 FEC:3/4 SID:1 PID:514/770 Spanish). Cinema + is encrypted again after being temporarily unencrypted on 3694.00MHz, pol.R SR:5180 FEC:3/4 SID:1 PID:514/770 Spanish (Irdeto 2). Cinema + is nu gecodeerd in Irdeto 2 (3694.00MHz, pol.R SR:5180 FEC:3/4 SID:1 PID:514/770 Spanish). Nieuwe frequentie voor Cinema +: 3694.00MHz, pol.R (DVB-S SR:5180 FEC:3/4 SID:1 PID:514/770 Spanish- Irdeto 2). Cinema + is nu gecodeerd in Irdeto 2 (3690.00MHz, pol.R SR:5180 FEC:3/4 SID:1 PID:514 /770 Spanish). 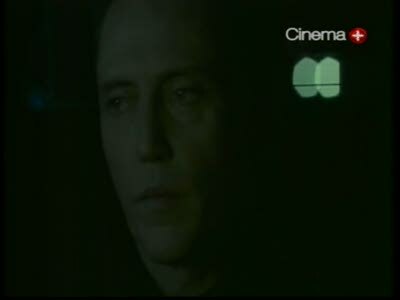 Cinema + (Colombia) momenteel ongecodeerd (FTA) te ontvangen (3690.00MHz, pol.R SR:5180 FEC:3/4 SID:1 PID:514 /770 Spanish).